Want to see all the technologies used by vip.com? VIP.com (NYSE: VIPS), was established in 2008. It pioneered the special “Very selective brands, Incredible price, Privileged service”Flash Sales model, retailing categories such as fashion apparels, shoes & bags, cosmetics, mother & kids, home goods, foods and more. VIP.com works with over 20,000 brands in total and more than 2,200 of the brands are exclusive online partners with VIP.com. In 2016, VIP.com reached annual net revenue of 56.59 billion RMB，269.8 million total annual orders, and the average daily orders of 800 thousand. By now, VIP.com reached over 300 million registered members and 80% repeat purchase rate. On March 23rd, 2012, VIP.com successfully listed on the New York Stock Exchange (NYSE). Since the IPO to March 31st, 2017, VIP.com has been profitable for 18 consecutive quarters. 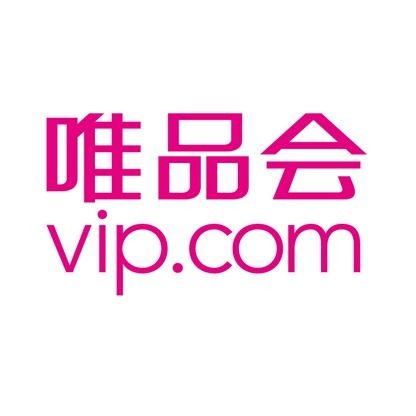 VIP.com has become the largest Flash Sales platform globally as well as the third largest online retailer in China. The Flash Sales model, represented by VIP.com, has become one of the three main modern ecommerce business models in China. For a quick look at additional technographic info on vip.com or any domain on the web, download our Chrome Extension. Check out our help article to see how Datanyze Insider can help you.